Add your menu items then chose theme location as Primary then hit Save Menu button. Here you can change theme primary color. Display: You can chose Carousel or Slider (Slider only available on Boston Pro version). 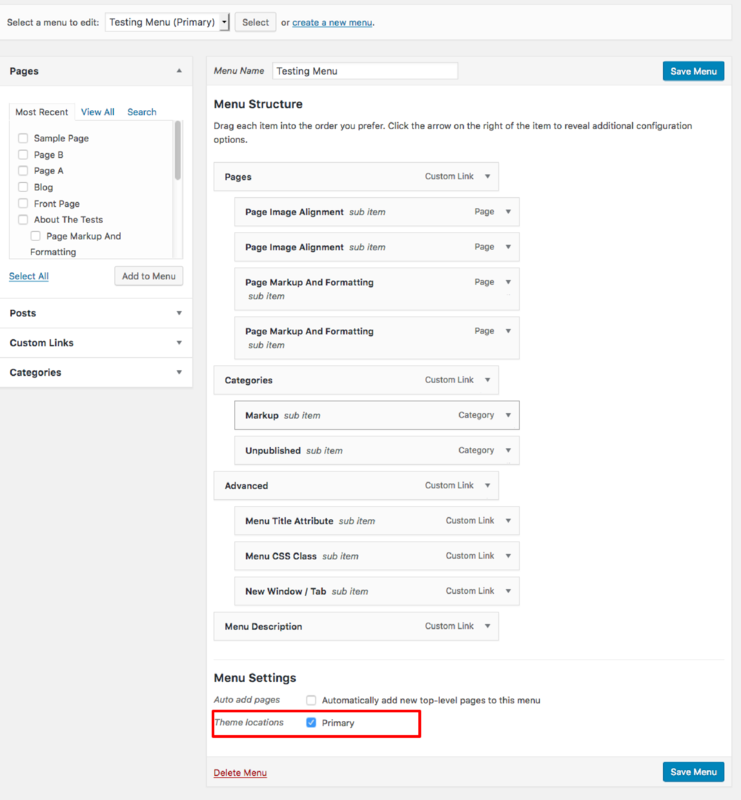 Upgrade to Boston Pro to display featured content as a slider. Tag name: Post tag name, example featured. How to add Featured content posts ? 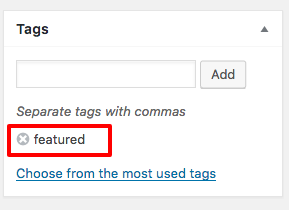 Add your feature tag name here, for our example is featured. 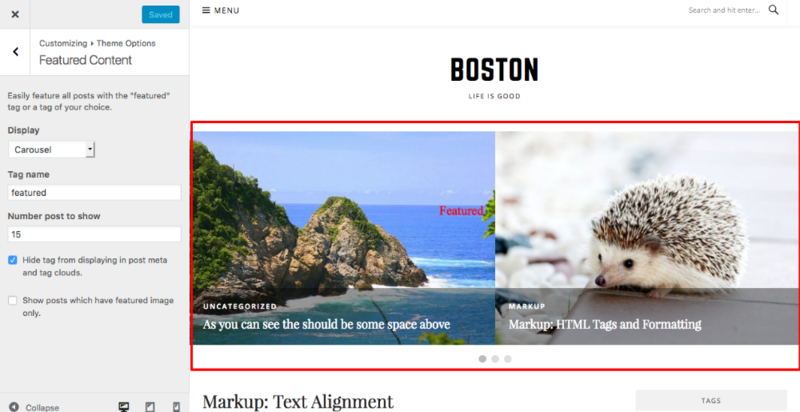 By default the Boston theme allow 1 layout for home page. If you want to user other layout you can up Upgrade to Boston Pro to use more layout.